You can get a fair cash offer from us actually today. 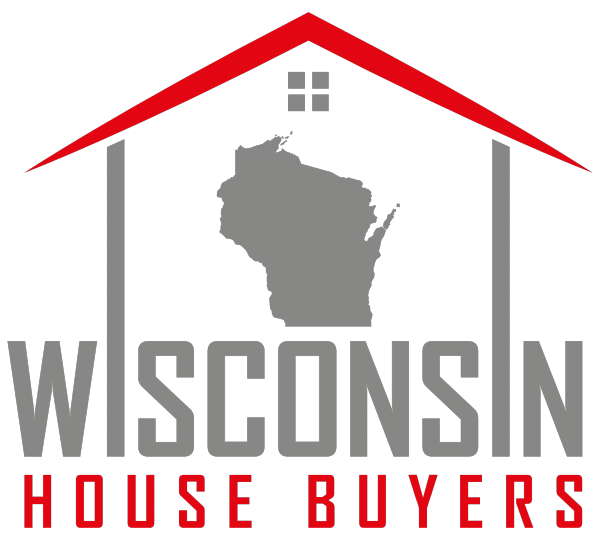 We’re buying properties in the Madison WI area, which we’re local to… and we buy Madison houses … then we either hold them as rentals for ourselves… or we’ll repair / remodel the house if it needs it and sell it to someone who loves the house. 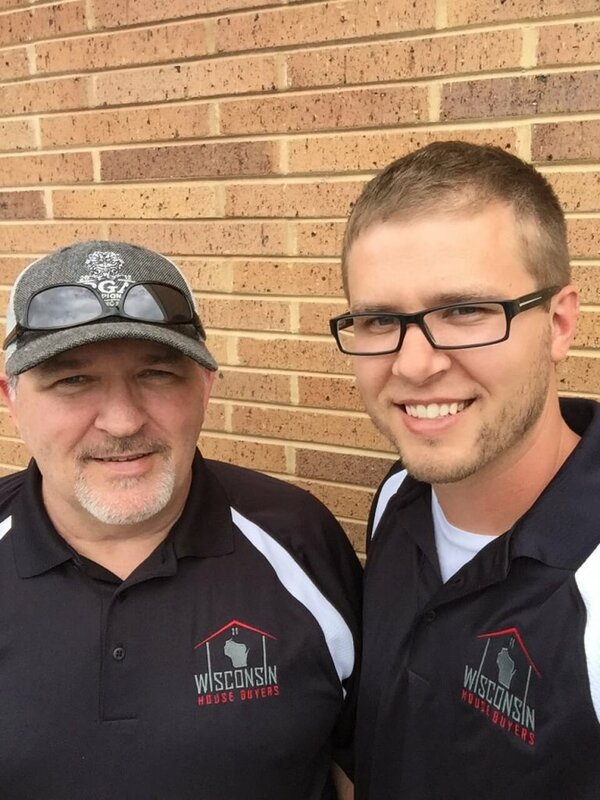 If your local Madison property qualifies, we can buy your house fast.